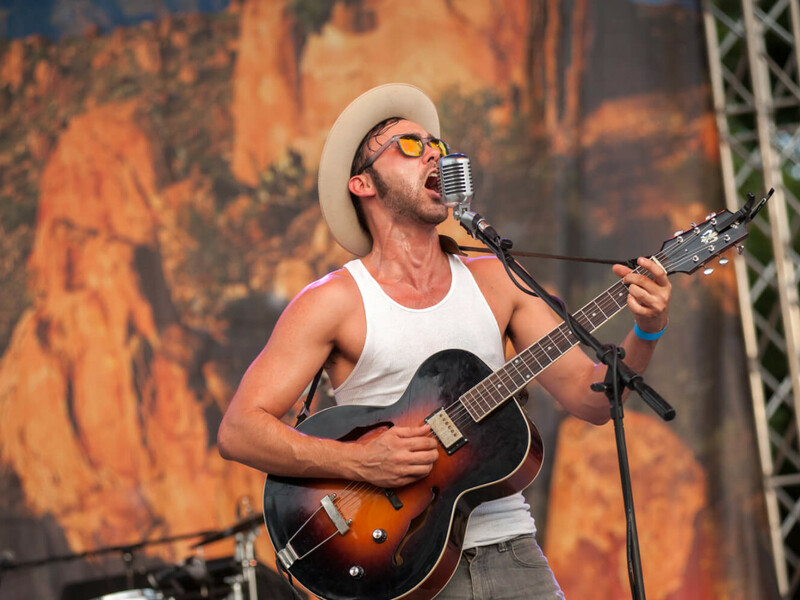 Torq, Shakey, Francis, Rivers, David, and Willie — these names will grace Houston stages this week as we head towards the Fourth of July holiday week (and Canada Day for H-town’s many ex-pats). Here are this week’s best shows. 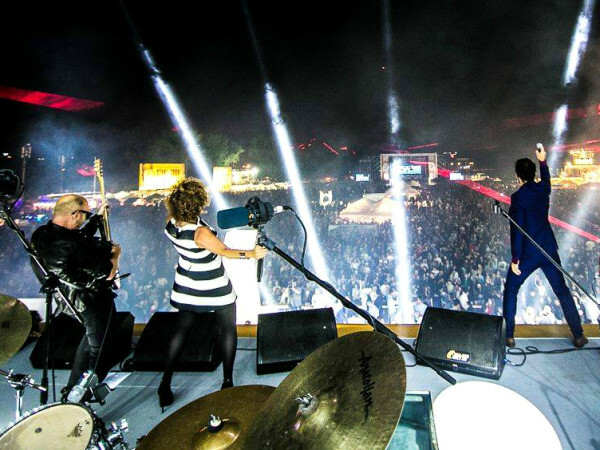 No other indie band since The Smiths has been able to capture romantic melancholy quite like Canadian band Stars. The group is one of the most revered cult acts in music today, one of the many offshoots of Toronto’s massive rock collective Broken Social Scene. However, Stars has been much more prolific than that band, consistently producing good-to-great albums since the early-2000s that have won a place in the hearts of indie-rock fans everywhere, most notably with the mid-aughts masterpiece, Set Yourself on Fire. Their latest, There is No Love in Flourescent Light, is one of their best. They are not to be missed in a live setting as the interplay between co-lead singers Torquil Campbell and Amy Millan is a thing of beauty. 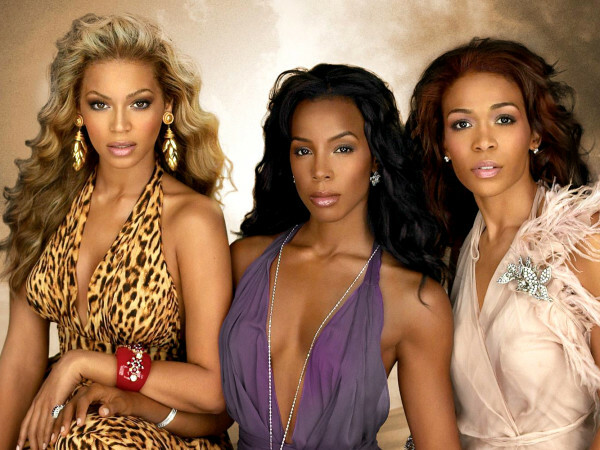 Stars bring their magic to White Oak Music Hall, located at 2915 N Main St., on Wednesday, June 27. A.J. Lambert opens. Tickets are $18 in advance, plus a $8.06 service fee. Doors open at 7 pm. R&B/hip-hop loser Chris Brown is at Cynthia Woods Mitchell Pavilion on Thursday, June 28. Don’t go to this show. Seriously. The guy is garbage. This could have easily been the best tour of 1995, but instead, this will be a nostalgic trip to a time when crunchy guitars dominated the top of the charts. Both Pixies and Weezer have made a resurgence of late. 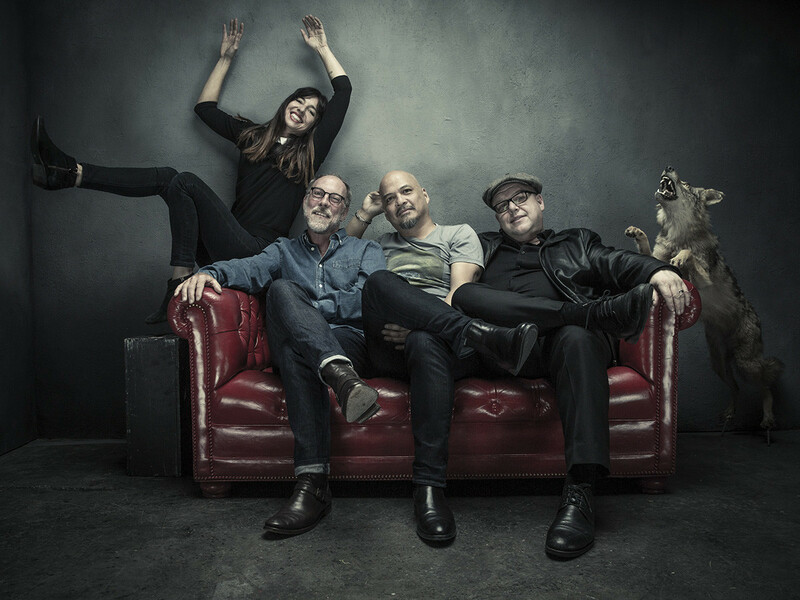 The Boston-based Pixies, led by Frank Black — aka Black Francis — reunited after a long hiatus in 2014 and have largely been on the road ever since, reminding kids everywhere why they were so influential on grunge-era acts like Nirvana, playing cuts from their masterworks, Surfer Rosa and Doolittle, among others. Weezer really never went away and seem to be on the radio every other year with some alt-rock nugget, although let’s face it — the Rivers Cuomo-fronted band will never reach the heights of the much beloved Blue Album and Pinkerton. This will still be a great show regardless of either band’s current relevance. 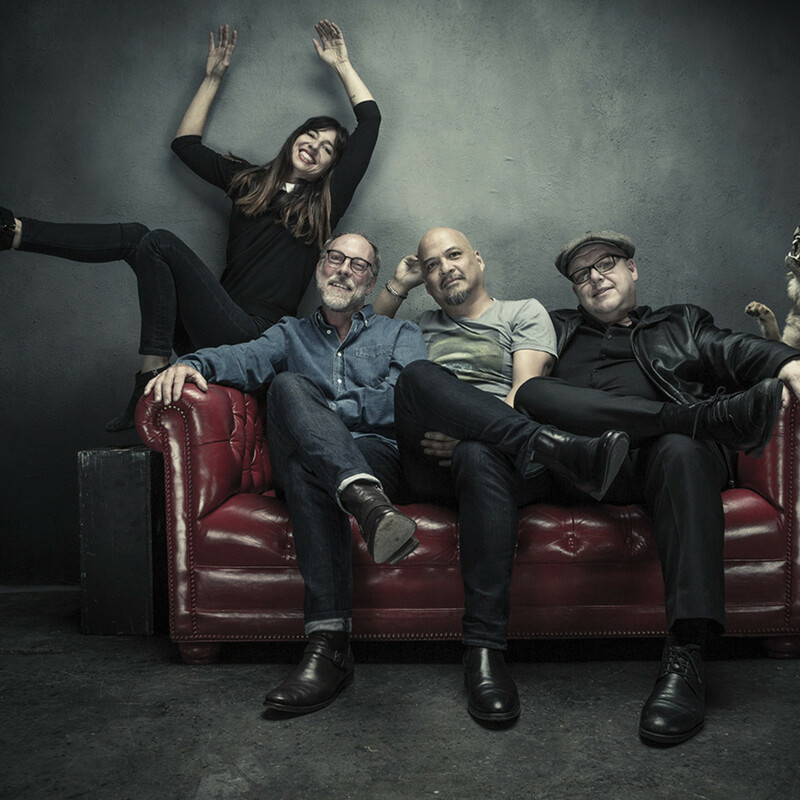 Pixies and Weezer co-headline the Cynthia Woods Mitchell Pavilion, located at 2005 Lake Robbins Dr. in The Woodlands, on Friday, June 29. The great U.K. band The Wombats opens. Tickets start at $25 in advance for lawn seating, $39.50 for reserved seats plus service fees. Gates open at 6:30 pm. 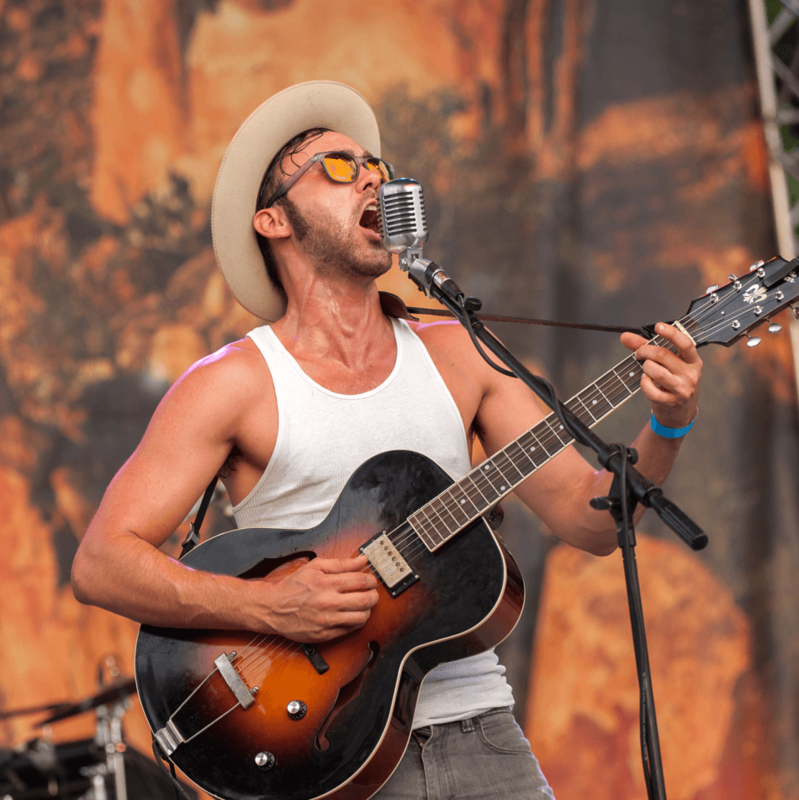 Shakey Graves plays the lawn at White Oak Music Hall, located at 2915 N Main St., on Friday, June 29. Paul Cauthen opens. Tickets are $25 in advance plus a $10.08 service charge. Gates open at 7 pm. 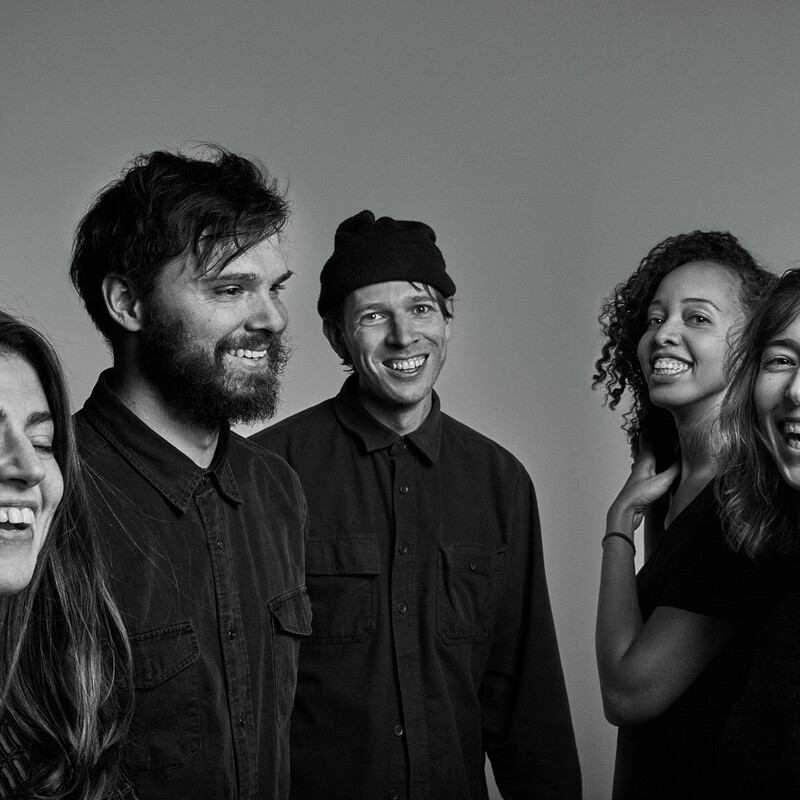 One of the more buzzed about acts in indie-rock over the last decade, Dirty Projectors, return to the live stage with a new look and sound. Always a revolving door of musicians for songwriter David Longstreth, the lineup is different following the departure of core member (and Longstreth’s ex) Amber Coffman. His band will release their new album, Lamp Lit Prose, on July 13, a lighter affair than the previous, self-titled break-up album. Fans will get a preview when they hit White Oak this weekend. 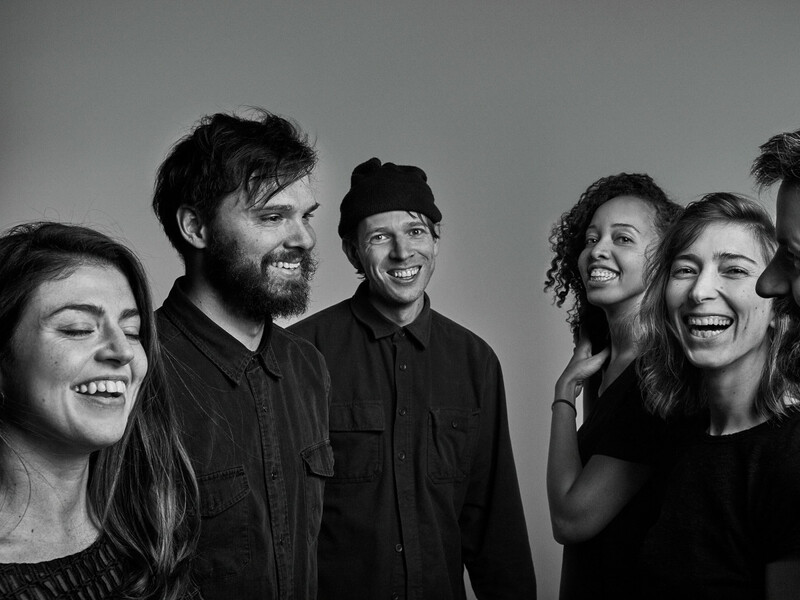 Dirty Projectors play White Oak Music Hall, located at 2915 N Main St., on Saturday, June 30. Still Woozy opens. Tickets are $25 plus a $10.08 service charge. Doors open at 8 pm. 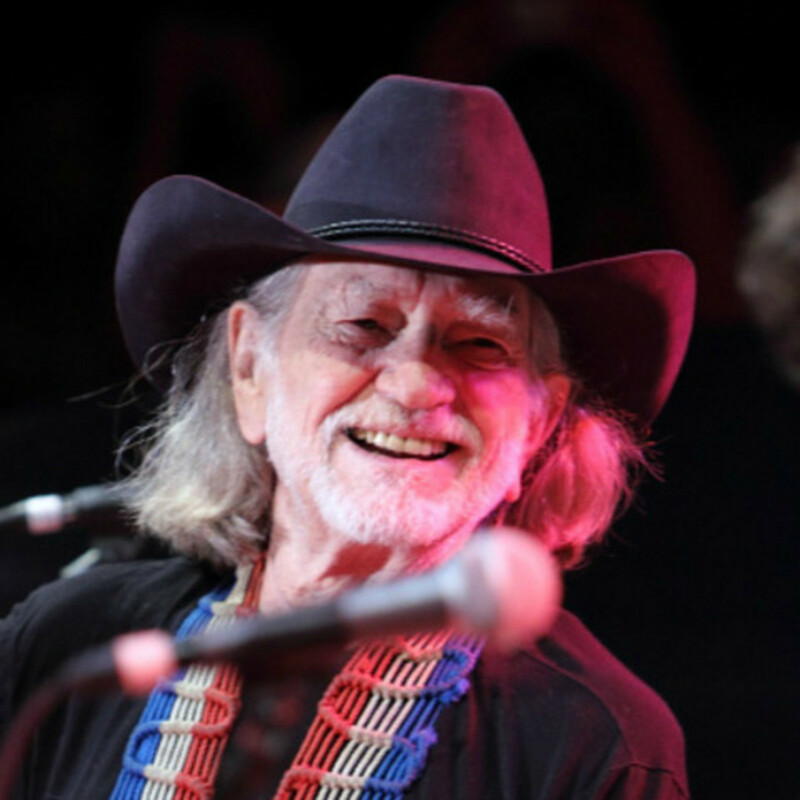 Country legend Willie Nelson’s ultra-successful Outlaw Music Festival wraps up at Cynthia Woods Mitchell Pavilion, bringing an eclectic line-up of acts, including alt-country singer Sturgill Simpson, alt-rock band The Head and the Heart, folk rockers Edie Brickell, rock group The Wild Feathers and more. 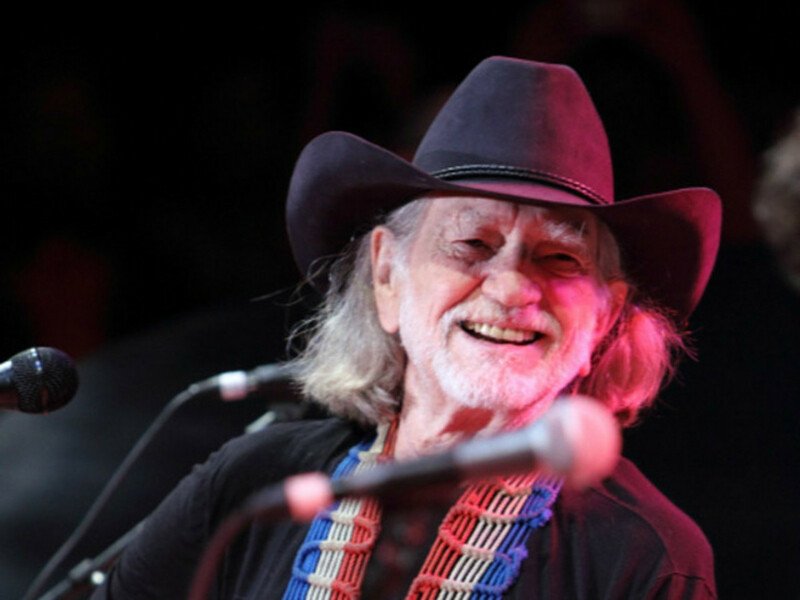 This show will be followed up by the Willie Nelson Picnic in Austin on the Fourth of July. Thankfully, we’ll get a chance to see the laid-back songwriter before the holiday. Click here for more info. 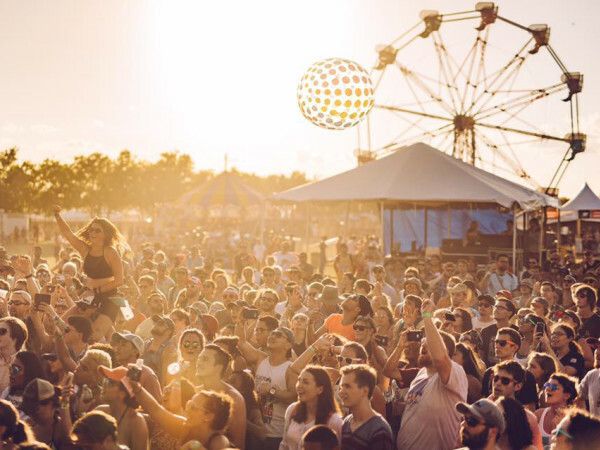 The Outlaw Music Festival goes down at the Cynthia Woods Mitchell Pavilion, located at 2005 Lake Robbins Dr. in The Woodlands, Sunday, July 1. Tickets start at $35 for lawn seating plus service fees, $69.50 plus fees for reserved seating. Gates open at 2 pm.